Medipeace protects the miracle of the moment when a new life is born. 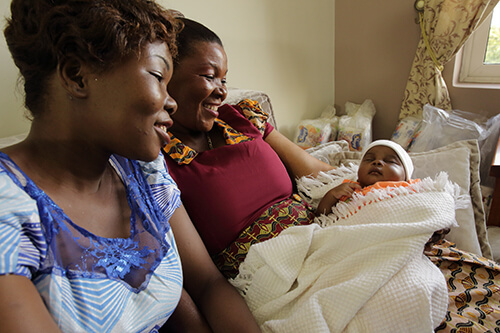 We collaborate with local governments, hospitals, and mothers to protect newborns from losing lives due to preventable reasons. 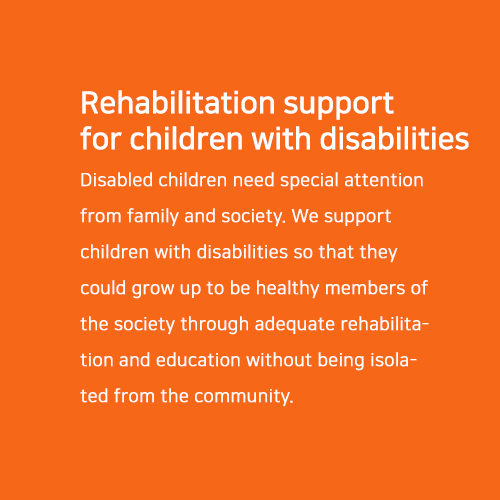 Disabled children need special attention from family and society. 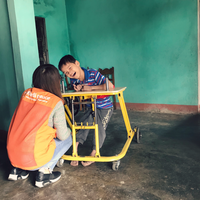 We support children with disabilities so that they could grow up to be healthy members of the society through adequate rehabilitation and education without being isolated from the community. Community health facilities such as health centers or public hospitals have the most important role in protecting people&apos;s health. 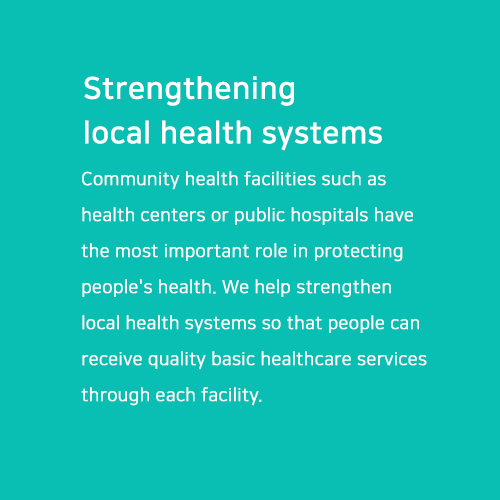 We help strengthen local health systems so that people can receive quality basic healthcare services through each facility. proper care when they are sick or hurt. Everyone has the right to a healthy life. The World Health Organization constitution states, “The enjoyment of the highest attainable standard of health is one of the fundamental rights of every human." However, nearly 4 billion people around the world are still left without full coverage of the most essential health services. We help communities protect health for all. 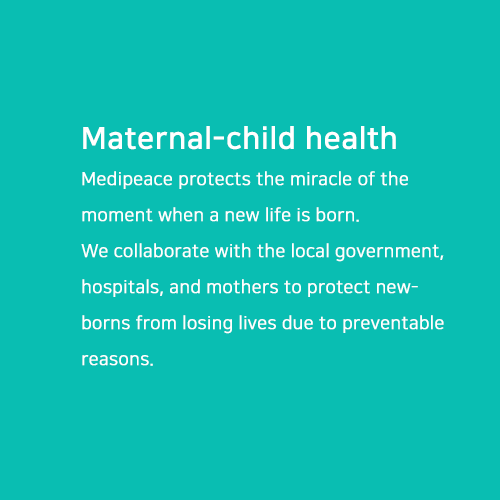 Medipeace seeks out places where access to basic healthcare is not provided for everyone. 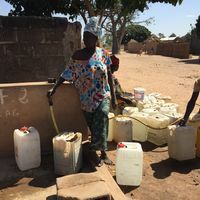 We join forces with the local government and health facilities to make sure that no one is forced to sacrifice their health due to poor healthcare environments or economic conditions. More than just do-gooders. One of a kind. rather than providing support to individual cases.  Medipeace is professional. 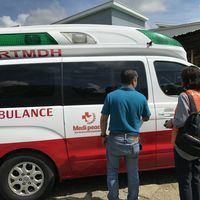 When it comes to fixing global health inequity problems, we do what needs to be done in the way it should be, not what we feel like doing based on anything other than humanitarian values. what the local community needs. and listen to their input and take in their contribution. We help communities stand on their own for sustainable development and change. 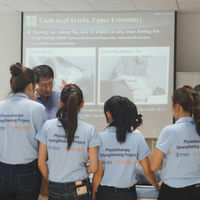 ability of local health workers to provide the services their community needs. We focus on working with the whole community rather than providing support to individual cases. Medipeace&apos;s main interest is local communities. 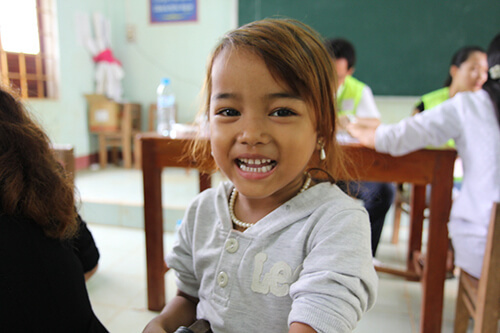 We work towards a world where everyone equally gets to receive essential healthcare services within their communities. We are thorough, professional, and scientific problem-solvers. We do not make judgments on what a community lacks from our point of view. On every action we take, we consult with local stakeholders and listen to their input and take in their contribution. Although our team has members with backgrounds in healthcare and medicine, we do not attempt to treat people ourselves. 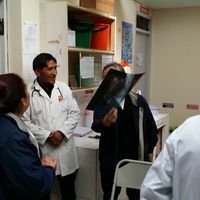 We believe in the ability of local health workers to provide the services their community needs. shouldn&apos;t have to be a road trip.